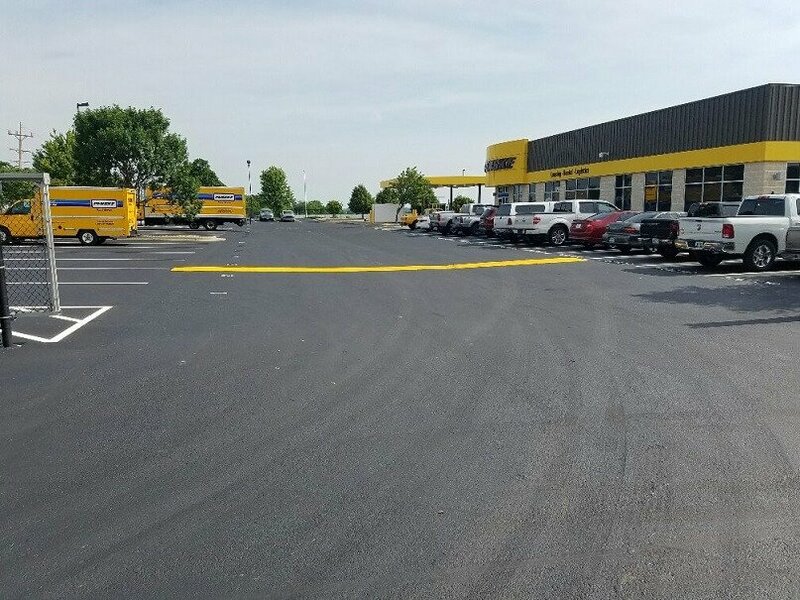 It’s a whole new view for this wholesaler, courtesy of Let’s Pave! 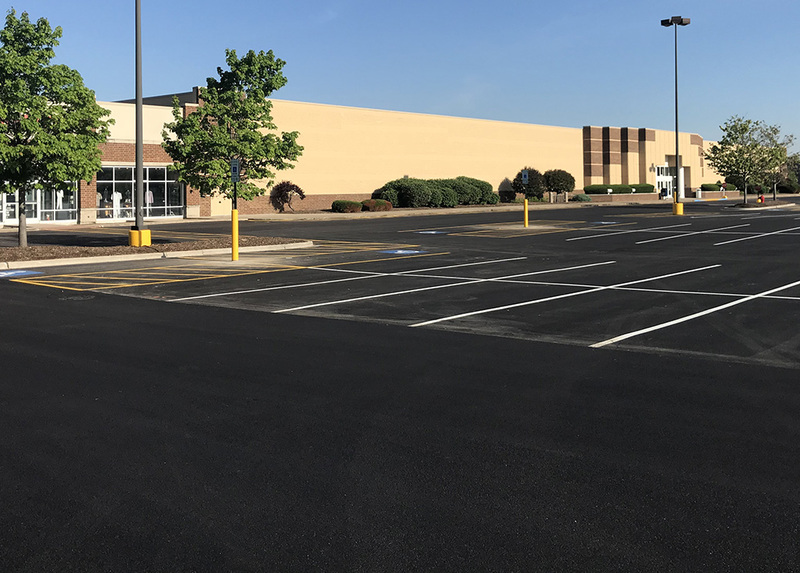 Our team was able to schedule and execute parking lot repairs for this large-scale project in just one mobilization, all while the retailer was closed for Labor Day. First up, we performed crack sealing of 1,000 LF. Next we brought in two crews to apply sealer. 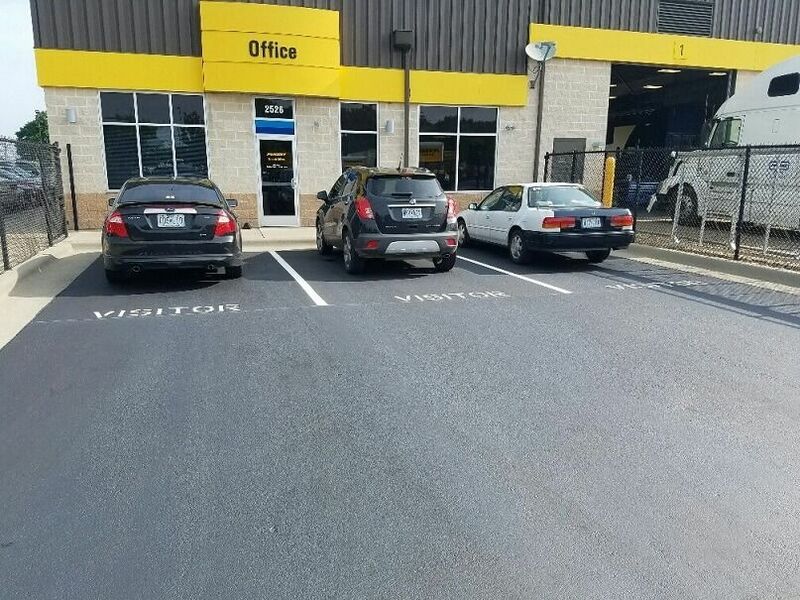 The crews worked 24 hours straight to sealcoat 356,800 SF followed by re-striping. All of our efforts ensured that the store could re-open for business as usual the following day. 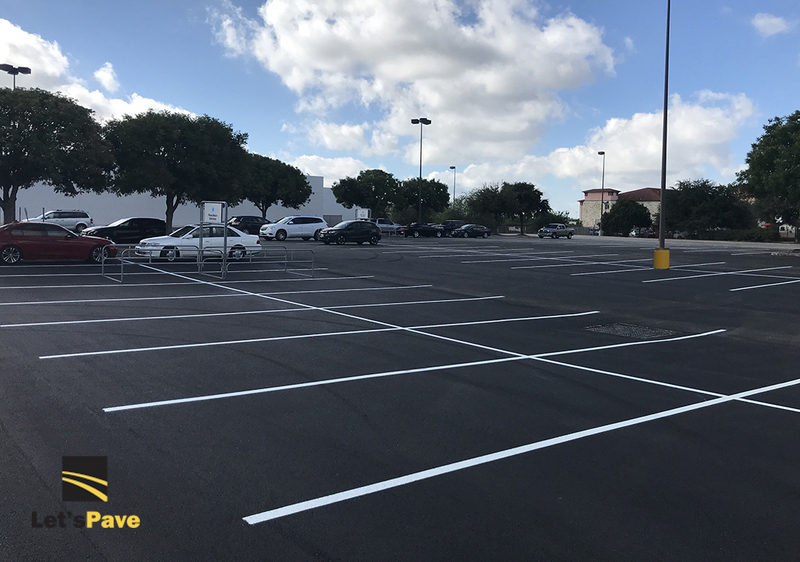 Our team recently completed a 185,000 SF parking lot resurfacing project in San Antonio for a national home décor superstore. 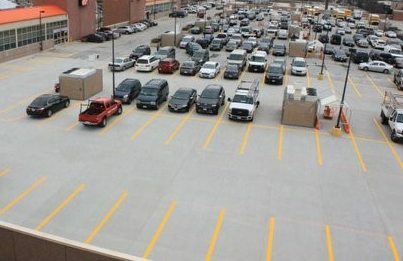 From start to finish, the project took just four days. 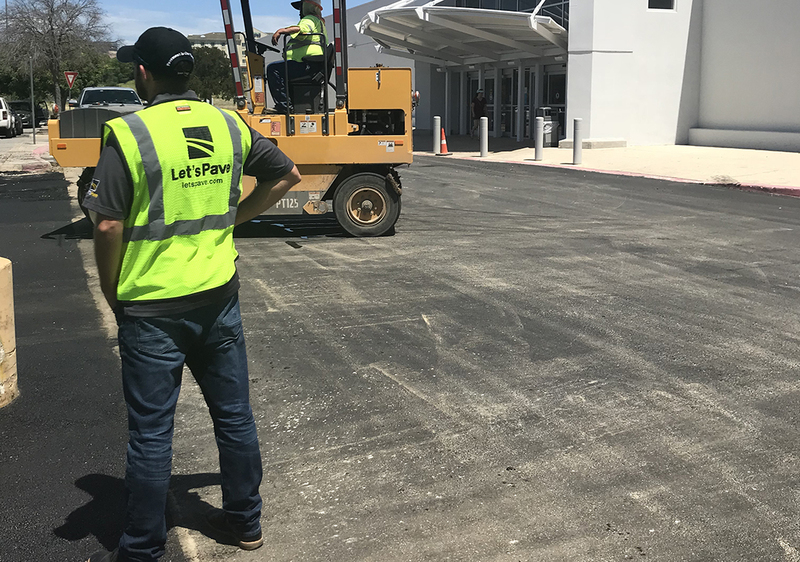 One of our senior national project managers was on site to oversee the work which included milling, paving, and re-striping. 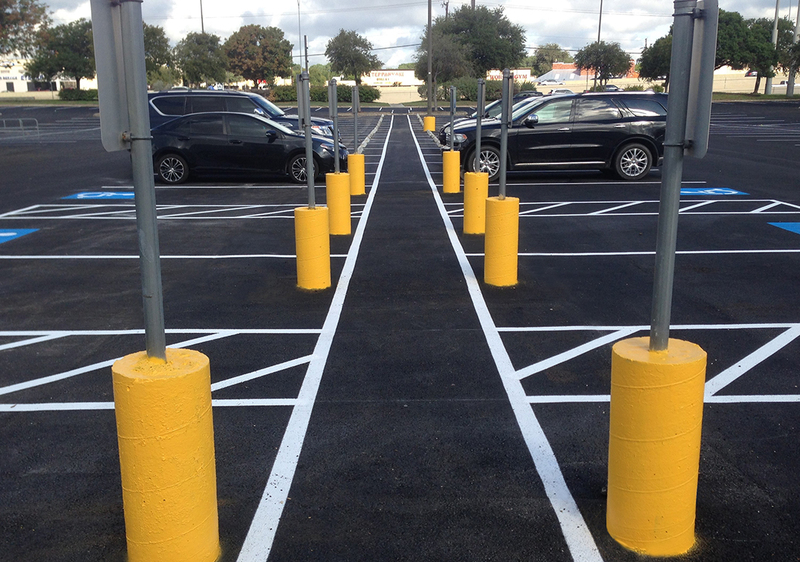 In addition, our team painted bollards and light posts at no extra charge. 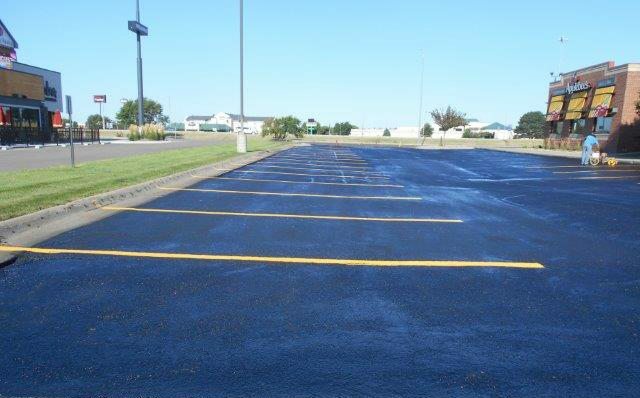 The result is a well-maintained and refreshed parking lot that suits every style. 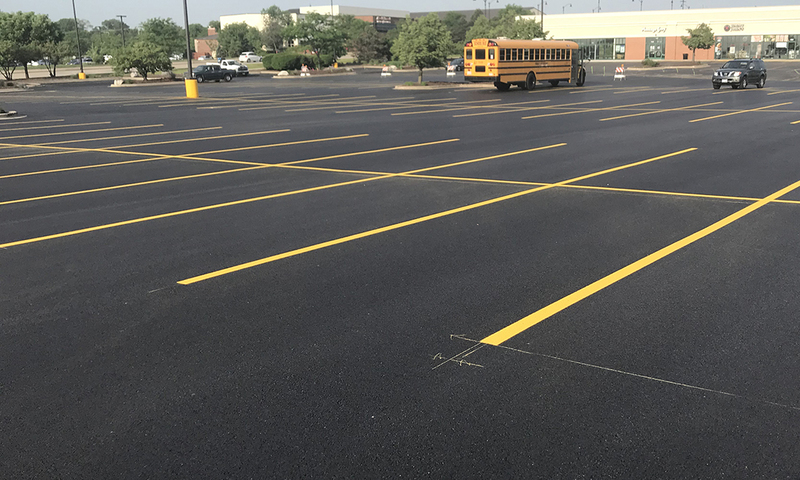 Another home-run project in Homewood, IL—Access to ‘great things’ is even easier now that this department store has a newly paved and striped parking lot. 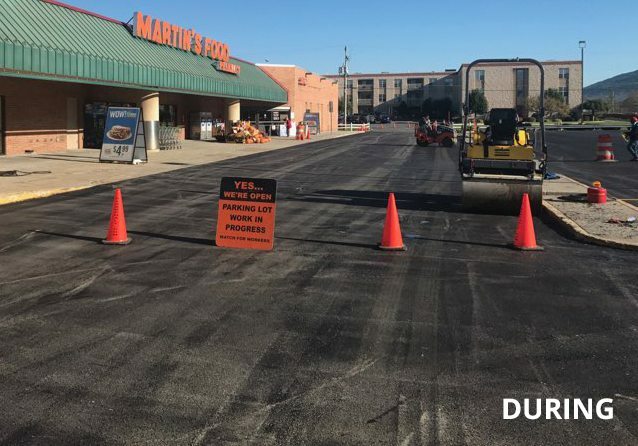 Let’s Pave completed repairs ahead of schedule in just six days and four phases. 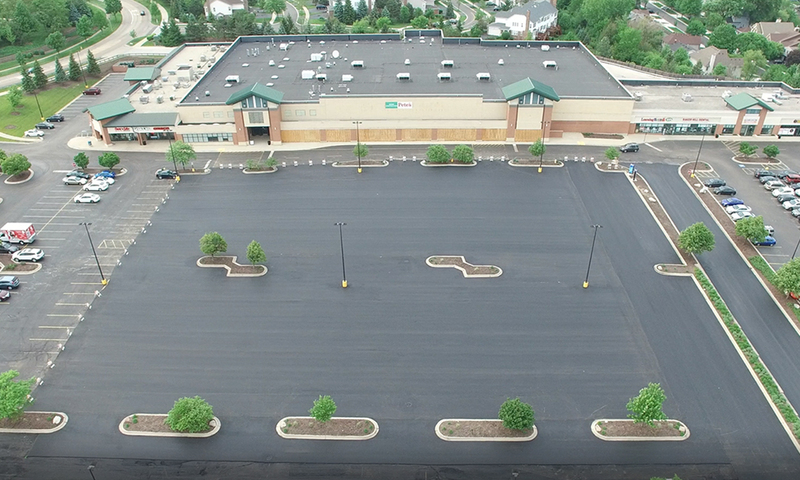 The project consisted of 2-inch mill and pave over 200,000 SF and 4-inch full depth with undercut repairs over 15,000 SF. 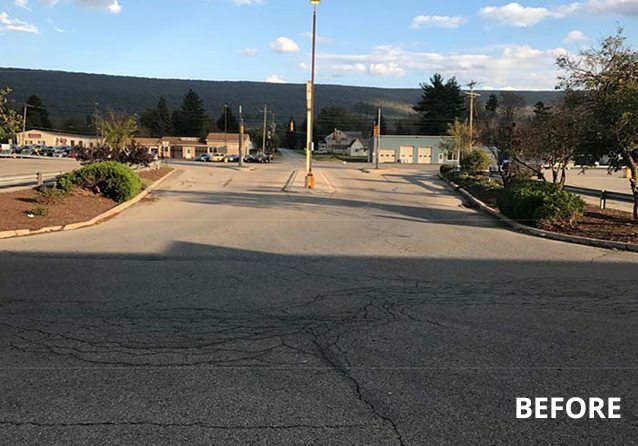 Our team also replaced existing curb and gutter, added extra stop bars, power washed the front store ramp entrance and lights posts before re-striping the entire lot. 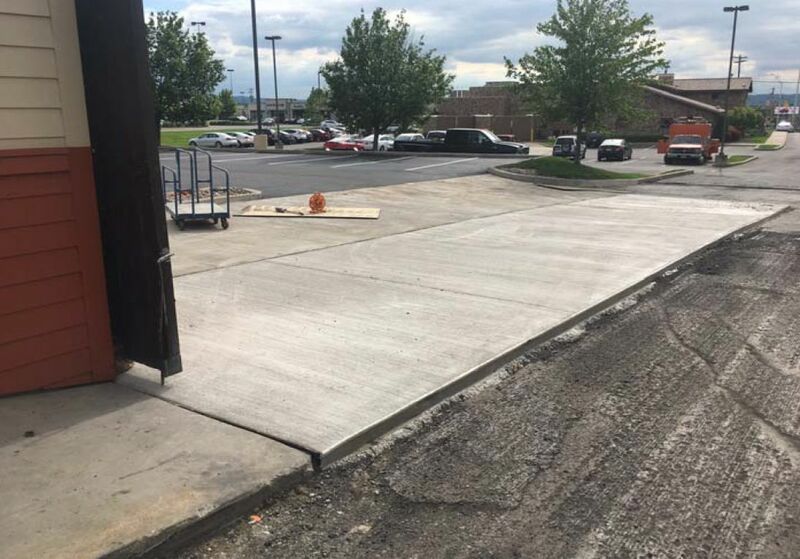 The store manager was beyond impressed with our operations, attention to detail, and always putting the customer first, which included installing a temporary ramp so customers could access the store entrance throughout the project. 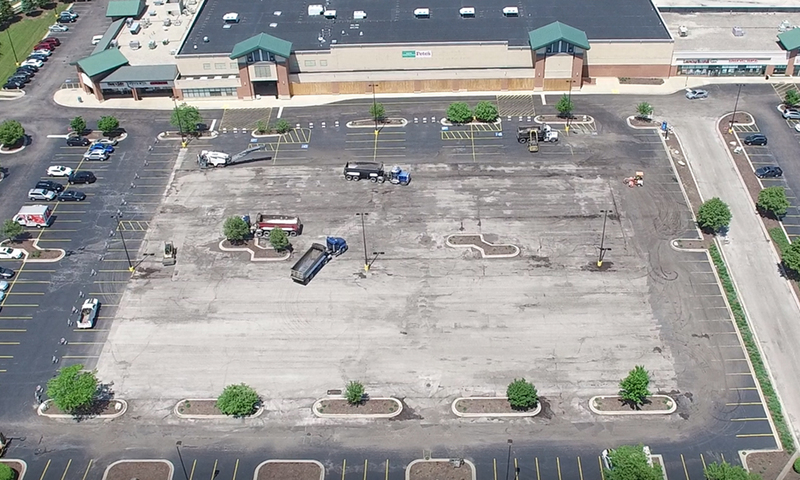 Our client, Phillips Edison & Company, has started the redevelopment of a prominent grocery-anchored shopping center in the Village of Glen Ellyn. 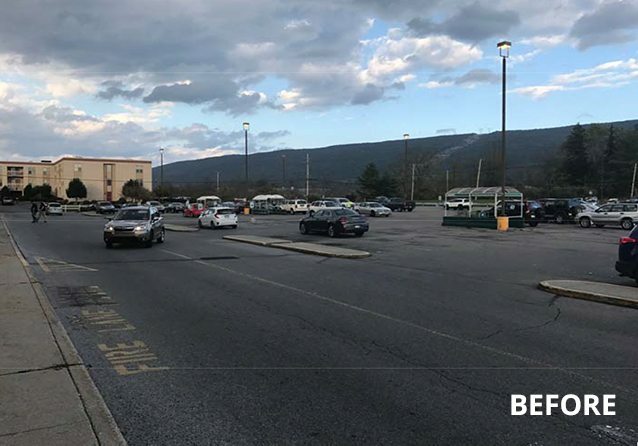 A gateway to the community, Baker Hill was in need of a new anchor tenant along with a variety of improvements to re-establish it as a vibrant shopping destination. 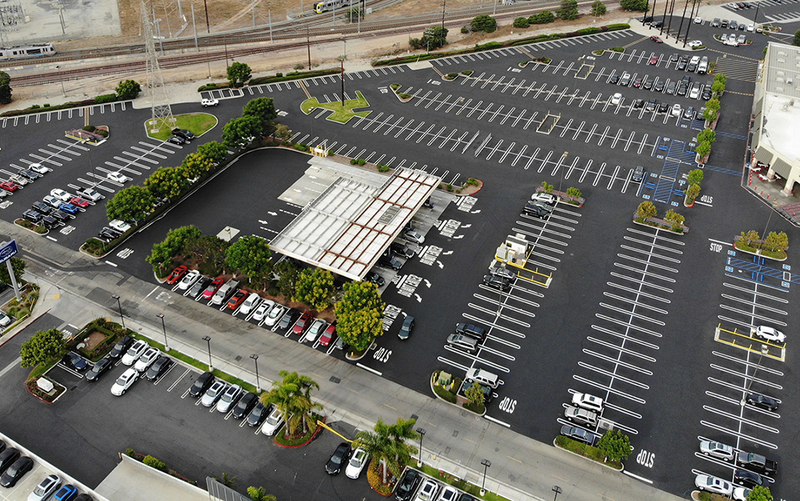 Led by senior property manager, Kathy Jemilo, Phillips Edison is managing the massive overhaul to include LED lighting, a reflective TPO roof, new landscaping features, and worked with Let’s Pave on structural repairs to the parking lot including asphalt mill and pave of 300,000 sq ft, concrete repairs, ADA upgrades, and a complete re-stripe. 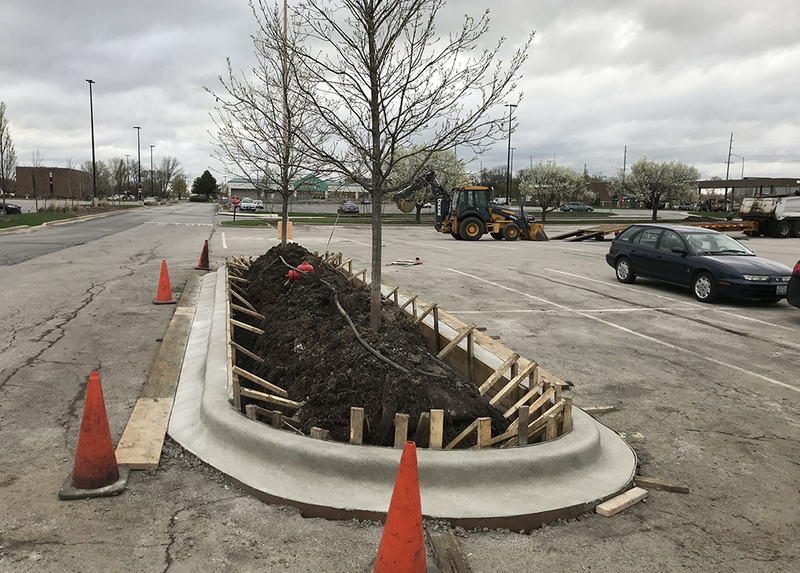 The new parking area will help to enhance curb appeal and better facilitate driver and pedestrian access. 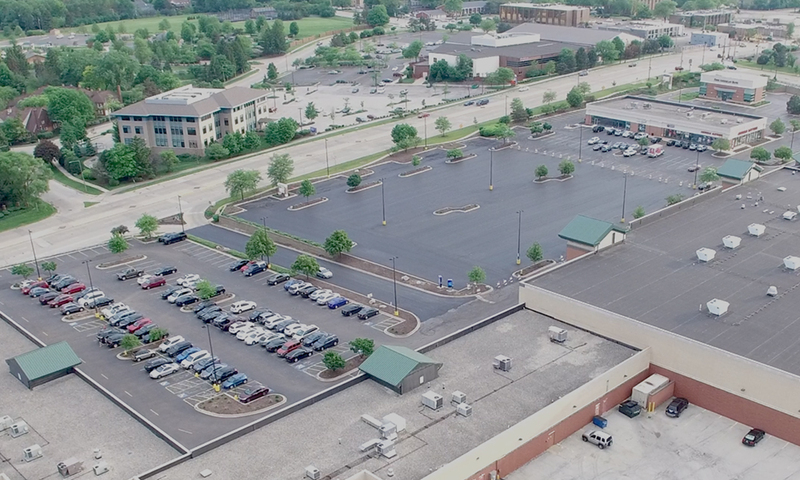 Our client’s multi-million dollar investment to revitalize the Center has already brought in numerous national retailers, including a long-awaited anchor tenant, and will help boost the overall economy in the community. 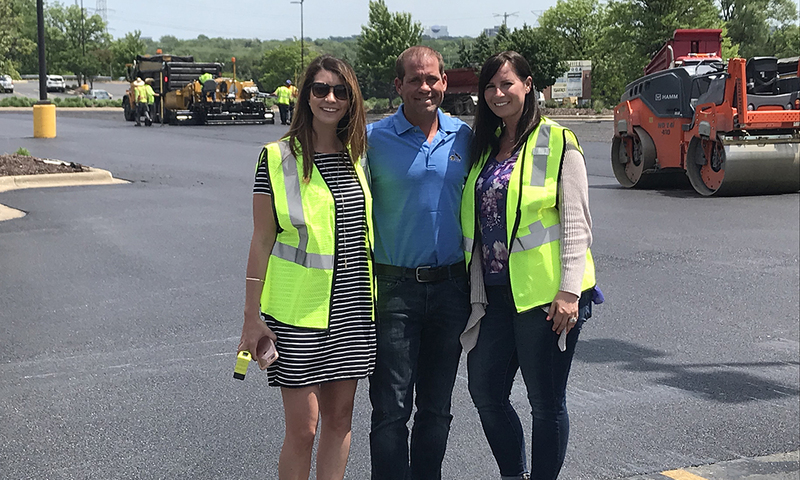 Let’s Pave is proud to be a part of this multi-faceted initiative and to work with Kathy and the outstanding property management team at Phillips Edison. 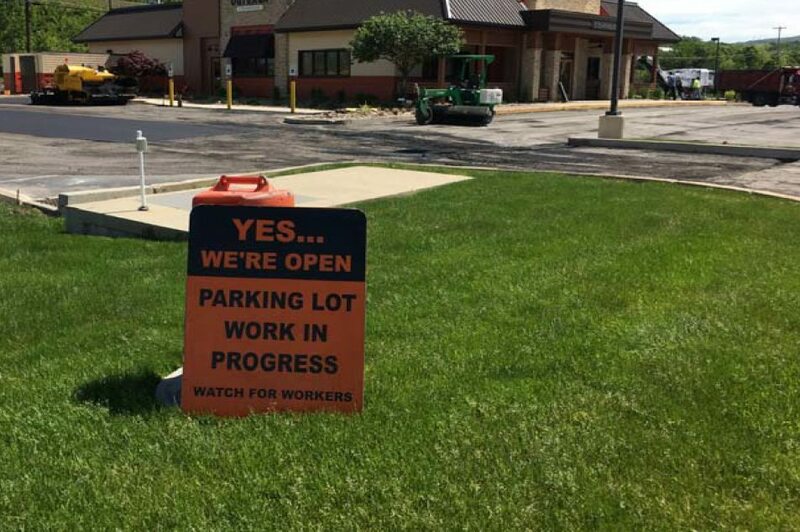 Our client is proud to provide dedication at every turn, which starts in their parking lot. 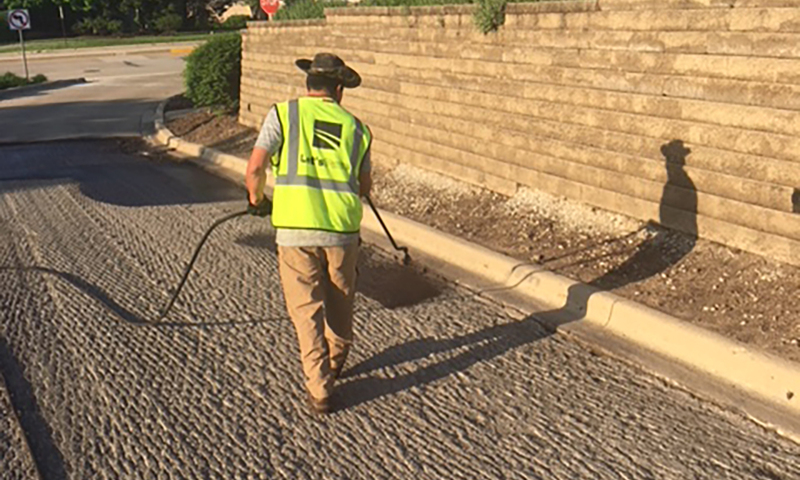 To provide safe and easy access, they understand the importance of routine pavement maintenance. 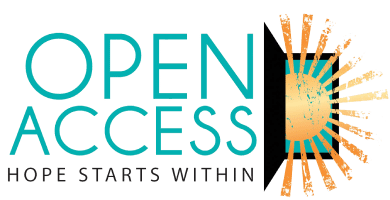 However, because they are in business to help people ‘move ahead,’ they also know the value of speed and convenience when it comes to performing the work. 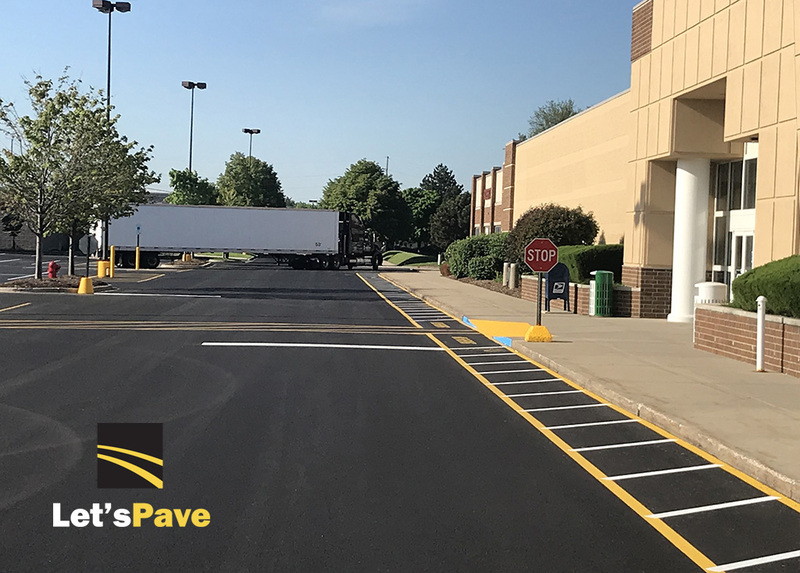 Let’s Pave was able to help by completing all maintenance and repairs, including crack sealing, sealcoating of 150,000 SF, and re-striping within a 2-day time frame over the Memorial Day weekend. 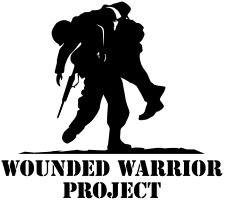 The result is a project worth remembering! 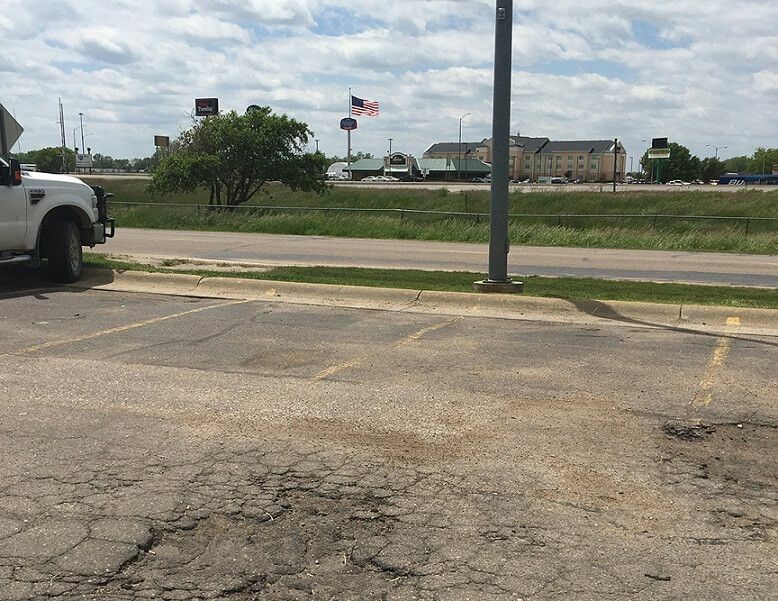 We traveled to North Platte, NE, to walk the parking lot with the manager of a busy casual dining restaurant. 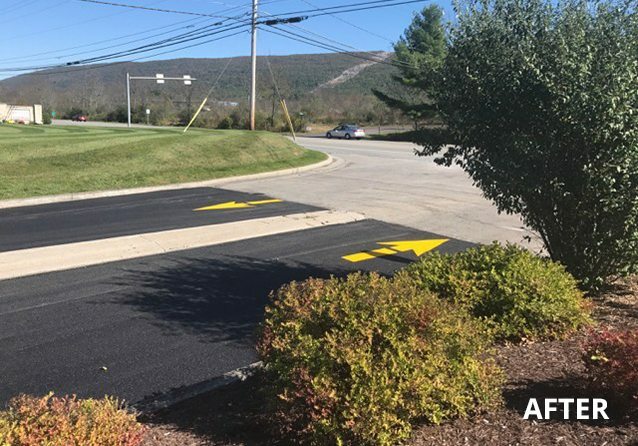 From there, we developed a cost-effective solution to extend the life of the pavement and make it more appealing for customers. 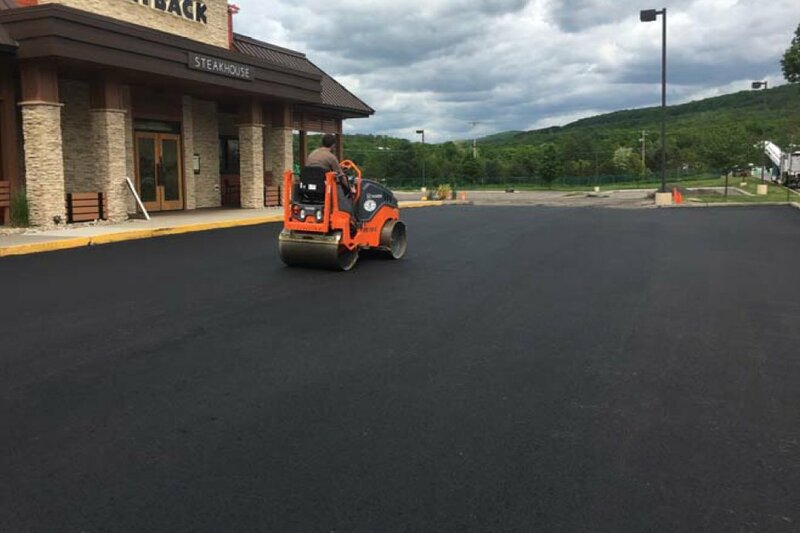 Certain areas underwent asphalt R&R while other areas were milled and resurfaced and, in some sections, cracks were sealed. 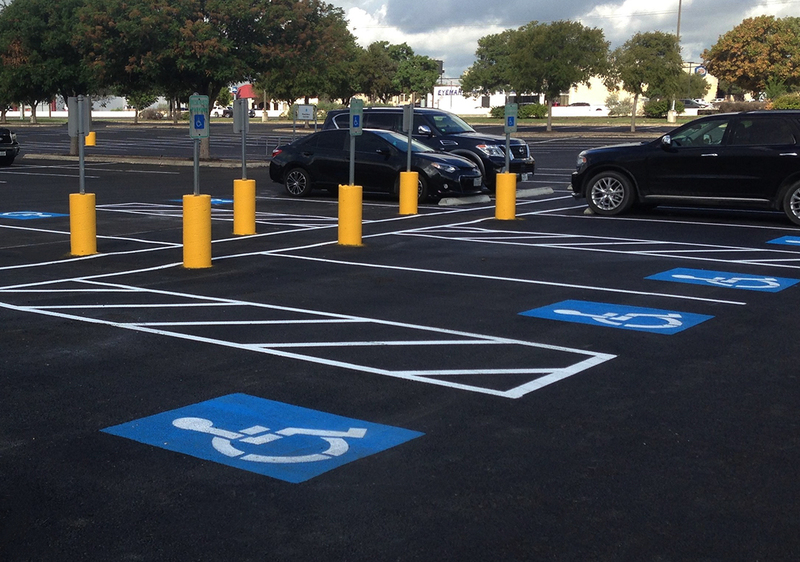 The finishing touch included seal coating and striping. 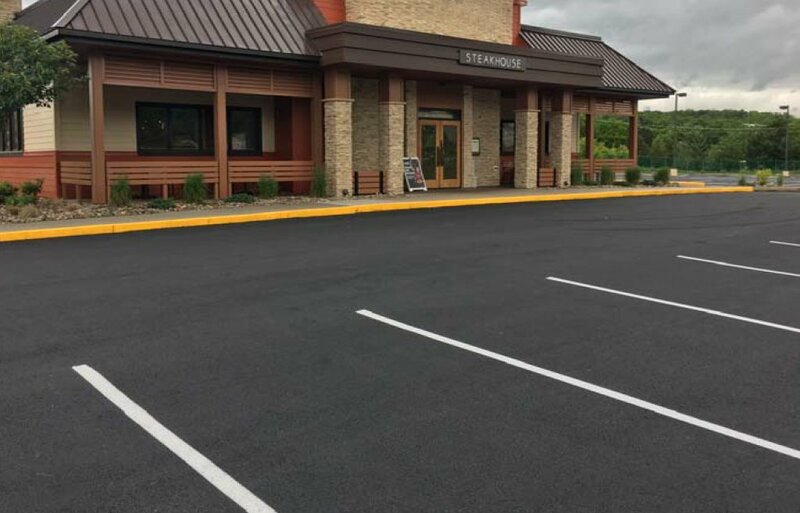 By specifying the right materials and application process, Let’s Pave delivered a recipe for success to this neighborhood bar & grill! 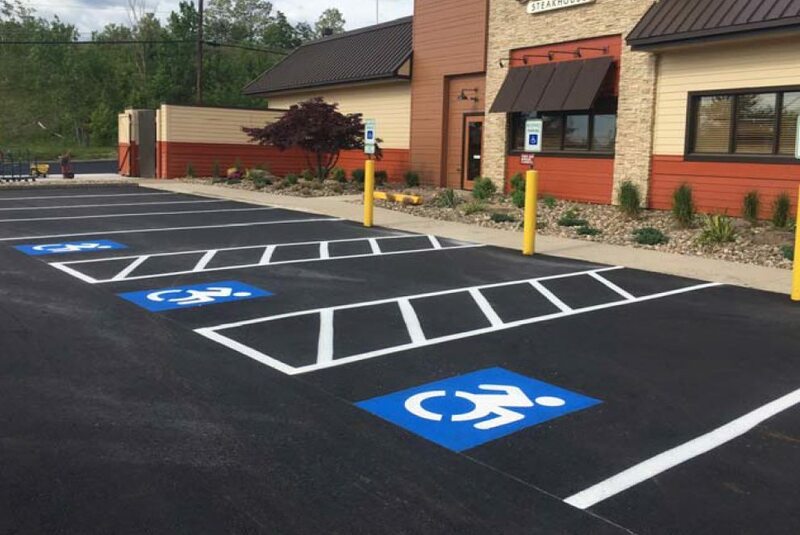 At this restaurant, they are known to ‘raise the steak’ on your plate; but, they also raise the stakes on the exterior of their facility by maintaining a safe parking area for guests. 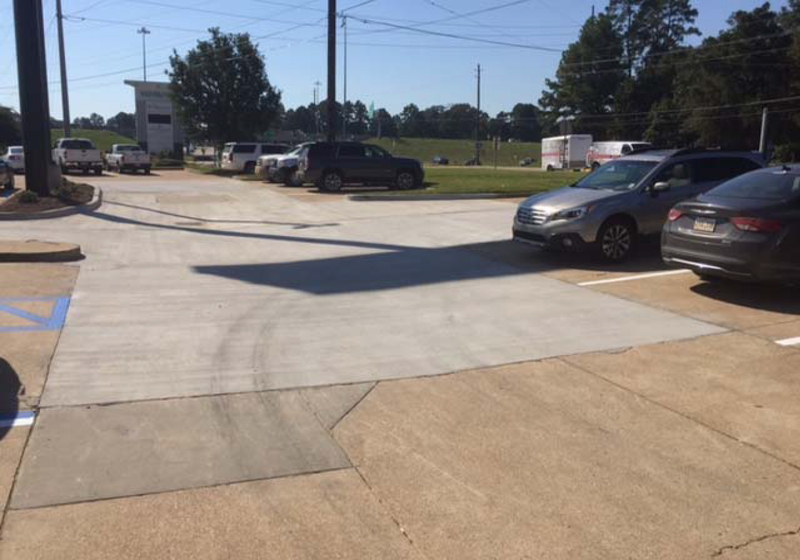 Let’s Pave was able to help them in this endeavor by removing and replacing concrete on eight separate areas of their parking lot—totaling 7,000 sq ft—at their location in Shreveport, LA. 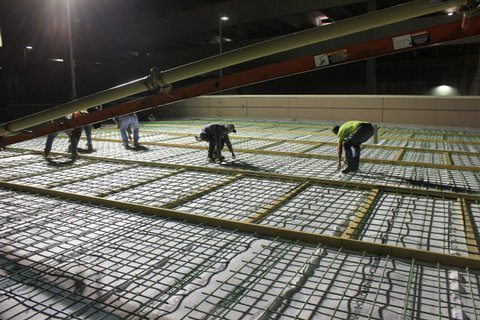 Rebar was used for added stability prior to pouring concrete and barrier curbs were also installed. 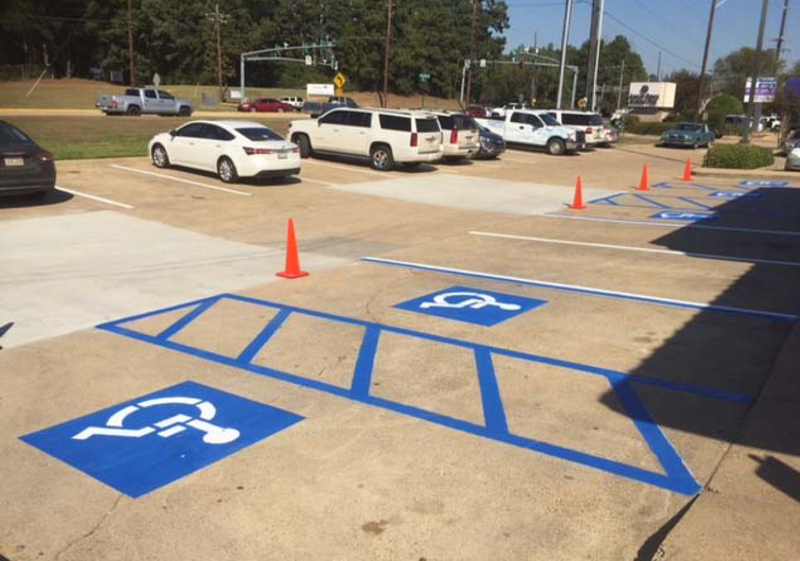 A fresh coat of striping was applied to finish the project. 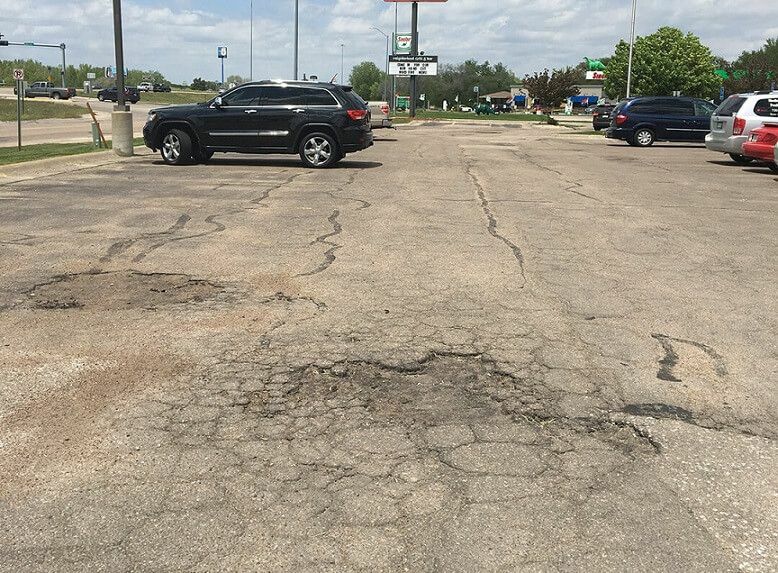 The repairs were completed in multiple mobilizations over two weeks to minimize disruption to business. The result is an exterior that pleases the eye and an interior that always satisfies the stomach. 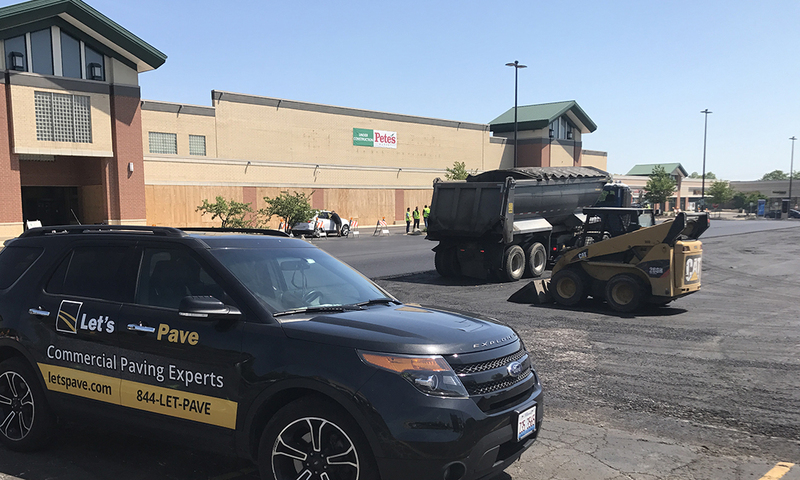 Let’s Pave was contracted by the world’s largest home improvement specialty retailer to perform structural concrete deck repair on the store’s rooftop parking area located in the South Loop of Chicago. 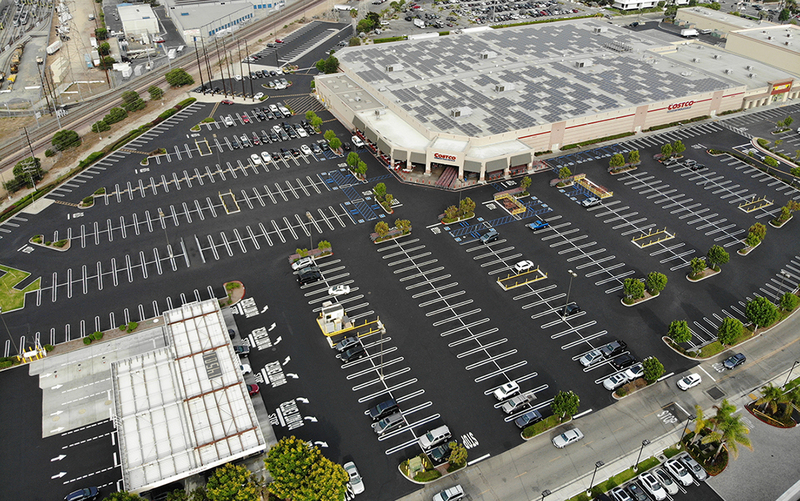 All repairs were executed at night, during oﬀ-peak hours, to minimize disruption to the store. 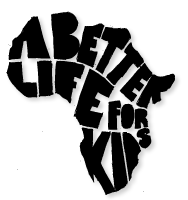 Let’s Pave procured local, specialty contractors from its vast partner network to perform the work. 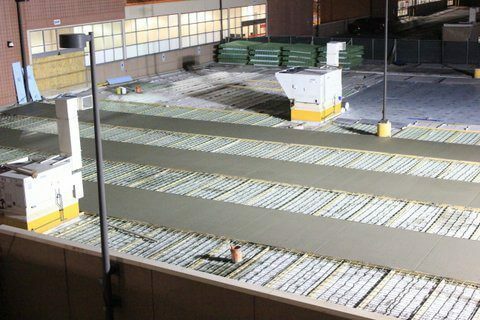 The project began with extensive demoing of the existing concrete followed by installation of specially fabricated rebar to provide added structural support. 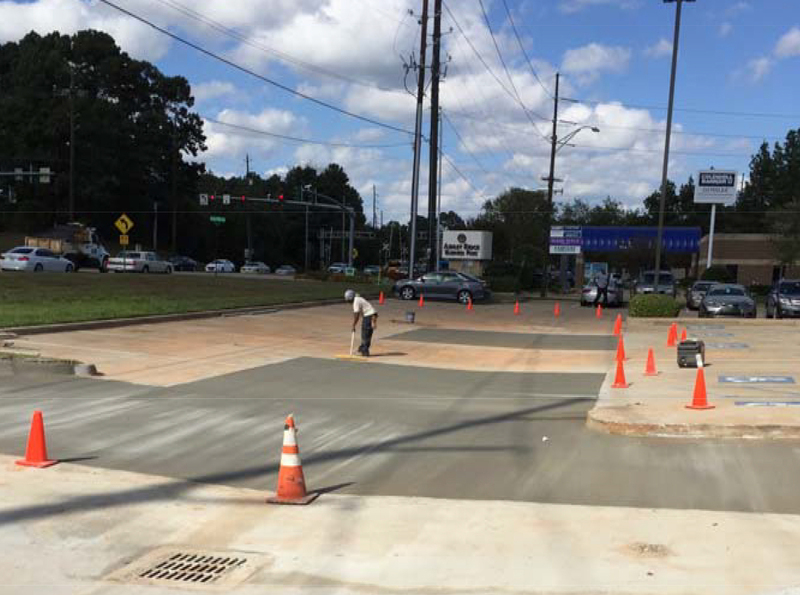 Next, concrete was poured in three separate phases, followed by application of an engineer-designed deck coating. 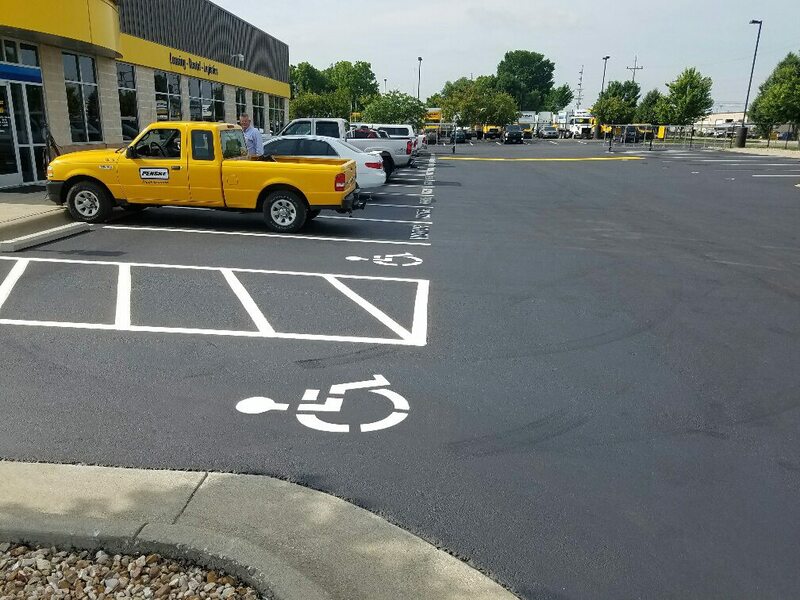 Finally, the new concrete surface was properly marked with fresh striping to help direct people safely around the parking area. 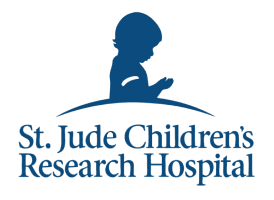 From start to ﬁnish, this seven-ﬁgure rehabilitation project took just 55 days. 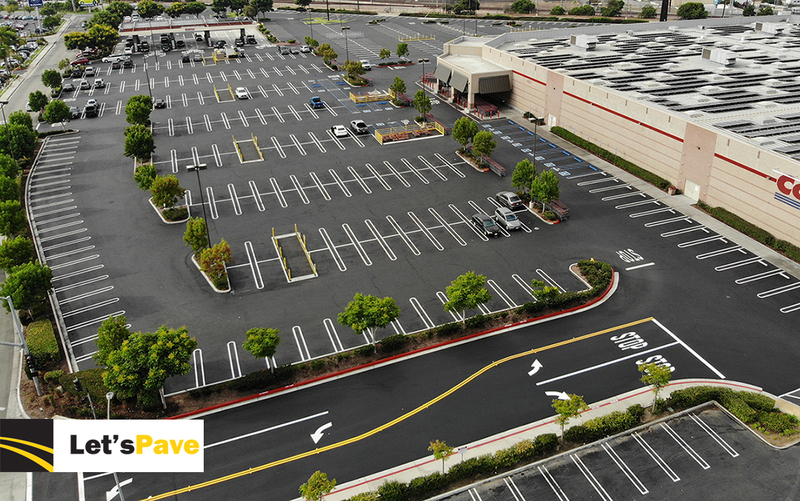 Just like this supermarket chain, we are committed to helping our customers save time and money. 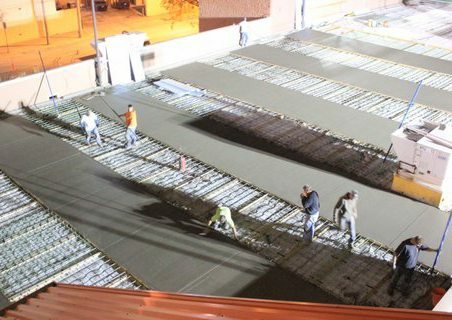 Rather than perform heavy-duty excavation as proposed by a third-party engineer, we recommended and performed structural resurfacing with an underlayment fabric for quicker phasing, minimal downtime, and maximum customer convenience. 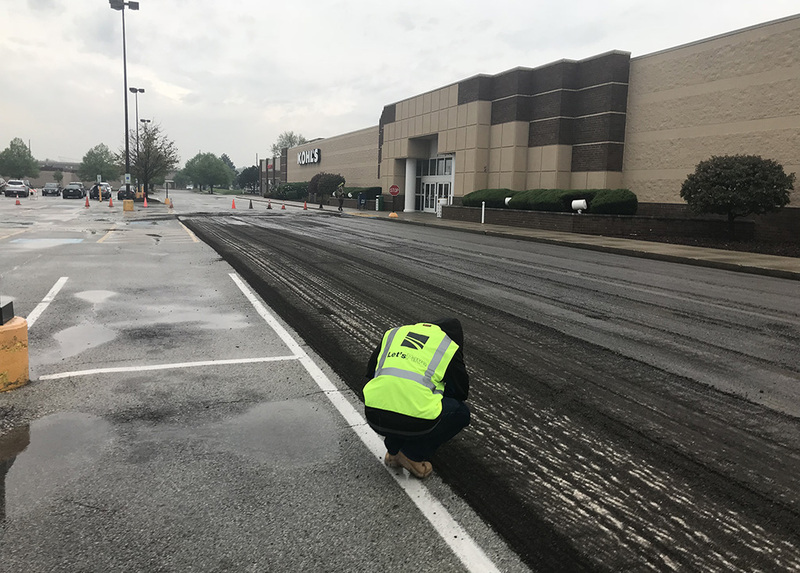 In addition, to correct drainage issues in the back of the store, our crew was able to level depressed areas to create adequate slope. 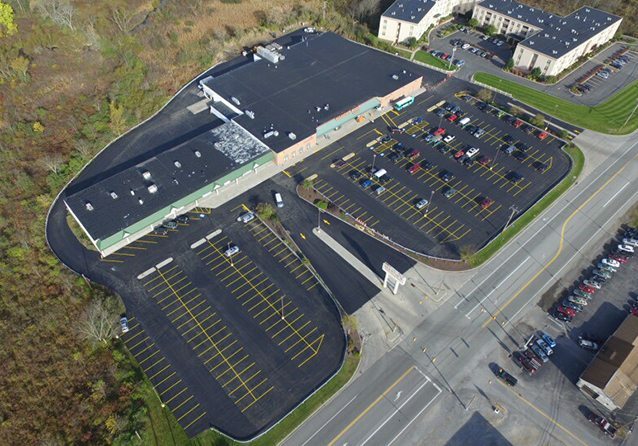 The project was executed within 10 days of approval and the store remained open to service customers throughout the work. The result is a fresh, new surface on the outside that leads to savory refreshments inside. 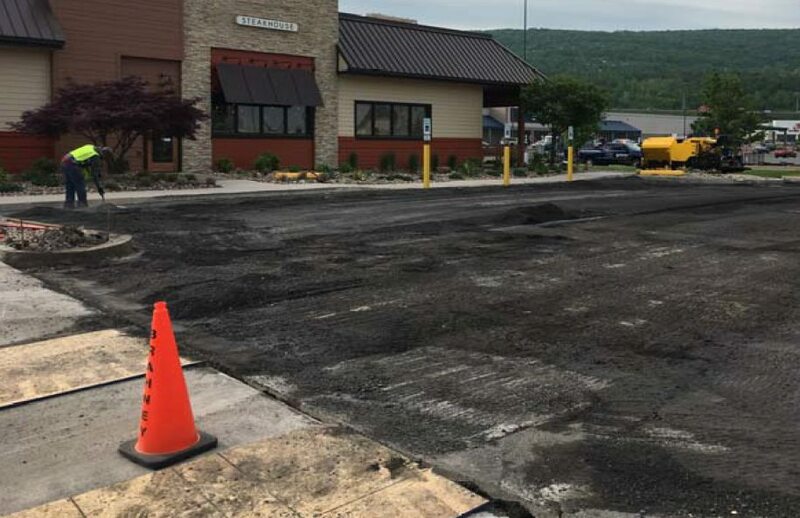 Memorial Day weekend is the unofficial kickoff to summer and a busy time for many restaurants, including this one in Wilkes-Barre, PA. Before satisfying many appetites, however, the site had to create a pleasing area to park. 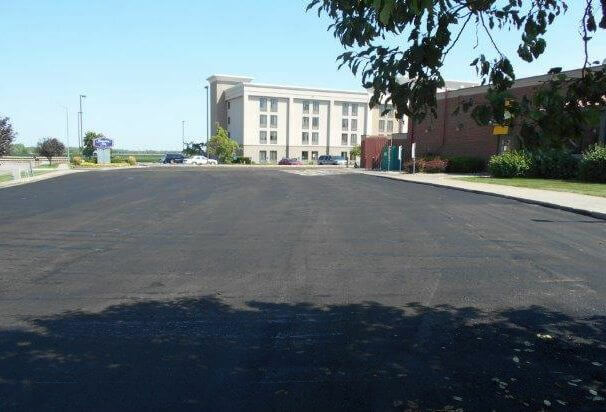 This required asphalt resurfacing and concrete repairs of the dumpster pad area and curbing. 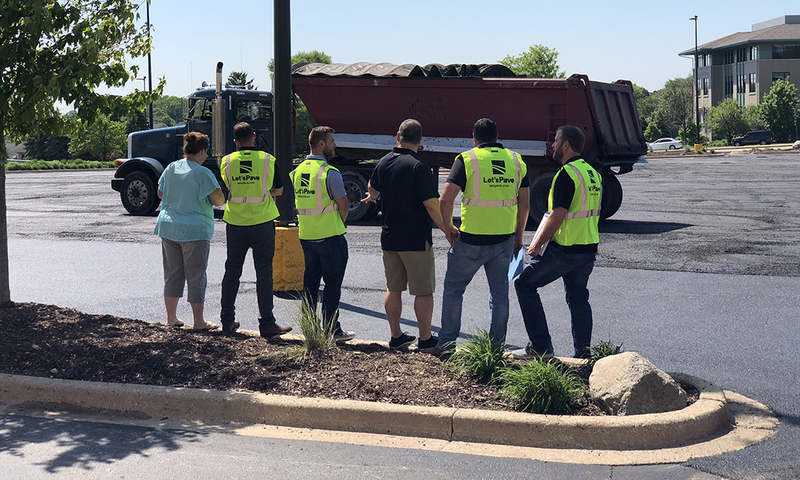 Challenged with a tight time frame, Let’s Pave created a proposal in early May, which was quickly accepted; scheduled the job in mid-May; and completed the repairs all in the same week to beat the holiday rush. 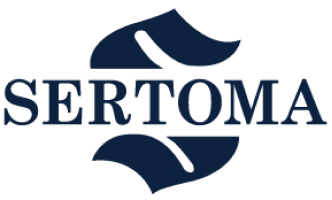 Our president was involved from start to finish, which included a site visit to ensure total satisfaction. 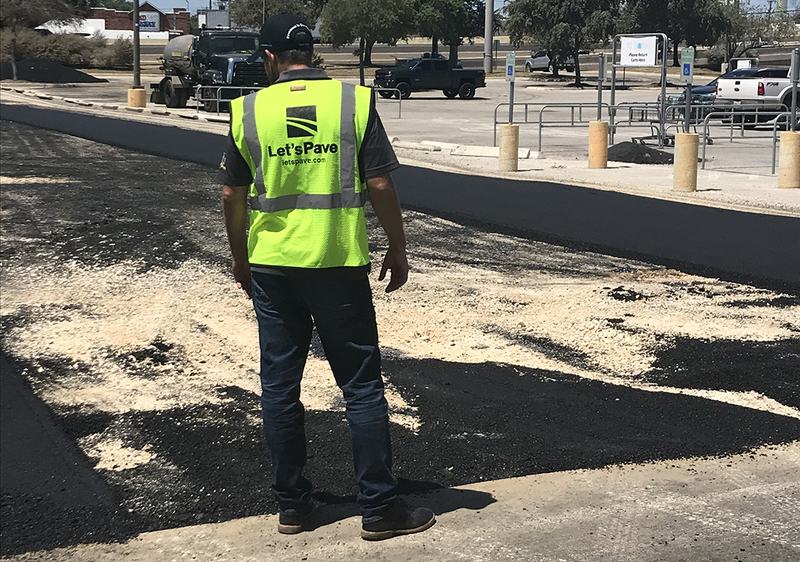 The regional facilities manager was thrilled with the outcome and commented that he hasn’t experienced such attentive customer service from any other contractor and plans to partner with Let’s Pave for all of his future paving projects.